SWOC win the qualifier by 6pts from SBOC!!! 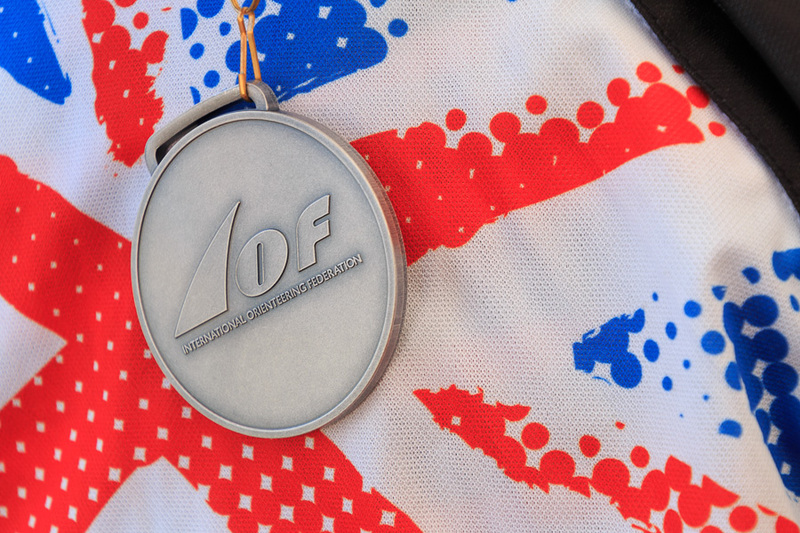 The final is 20th October 2019, organised by Mole Valley at Pippingford Park, Crowborough, Sussex. Thanks to all who ran and to Mark Saunders for the tent, tea and biscuits. Provisional dates for CPS 2019 have been agreed and are shown below. All of the events are suitable for total beginners as well as more experienced orienteers. Coaching will be available. Most events will have a short novice course as well as a medium and longer course. Starts will be between 6 & 7pm. Entry free for juniors, £4 club members, £6 non-members. Please could you let me know ASAP if you are available/ would like to run in any of the following three events. Just indicate which event you are available for ( e.g. A yes B Yes C. no). Please send all details of families/ groups on the same e-mail. As usual the club will pay the full entry fees for the juniors and half the fee for the seniors. Thanks to all who made it up to Cannock last Sunday for the final. We were 10th of 15 in the Trophy competition. Brown - Rhys Manning 90, Mark Ponsford 80. Short Brown - James Clemence 84, Anthony Raven 65. Blue Women - Christine Farr 90, Debbie Lamb 75. Blue Men - Duncan Innes 80, Russel Finch 79. Green Women - Caroline Dallimore 83, Jane Bush 63. Green Men - Nick Dallimore 97, Simon Williamson 69, Kevin Bush 62, Pete Colbert 48. Short veteran green - Frank Ince 94, Gill Manning 86. Green junior men - Christopher Raven 78. Orange men - Andrew Raven 68. The best 13 scores counted for our total. Apologies for anyone I have missed. Congratulations to Organiser Kate Balmond and her many helpers for a successful weekend. Links to many photos are on the results page. Congratulations to this years winners at Newborough last Sunday - M35 Rhys Manning, M55 James Clemence, M60 Nick Dallimore, W60 Caroline Dallimore, W65 Gill Manning. Hope you all enjoyed Cosmeston, both the courses and the hot dogs. Well done to our handicap league winners Duncan Innes on the long and John Mills on the Middle. Also a big well done to all the improving juniors on the Novice and Middle courses. This is my last year organising and planning most of the park series, so if anyone wants to volunteer for next year, shout. Final park series league table can be found here. 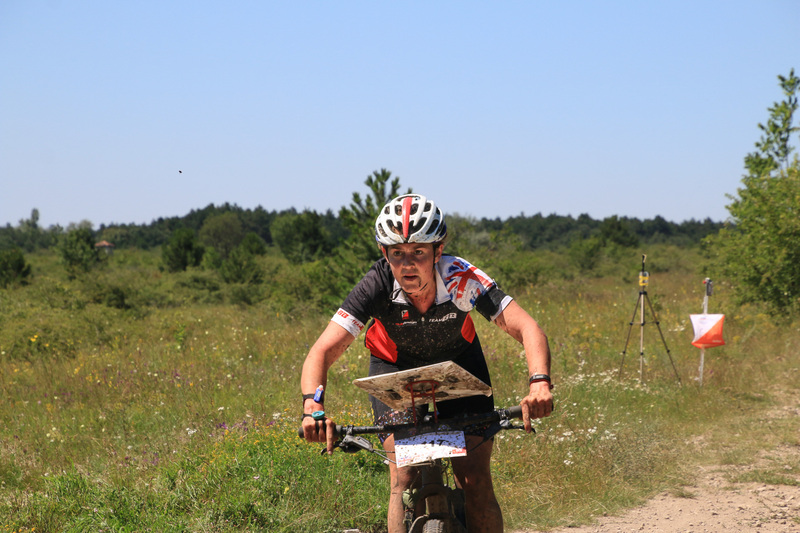 Clare Dallimore won a silver medal in the middle race of the European MTBO champs near Budapest. This followed on from her 4th place in the long race. 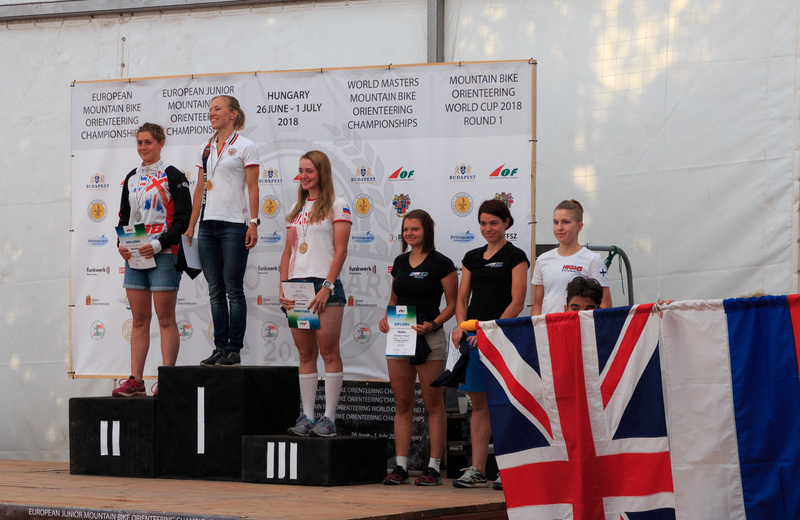 She is only the second British rider to ever win a medal at Elite MTBO level. Provisional dates for CPS 2018 have been agreed and are shown below. You will notice that we have introduced a coupe of new areas and will be visiting Porthkerry Country Park and Cosmeston in addition to some more regular haunts. We are hoping to have a social/BBQ after the final event at Cosmeston and award prizes. We are also looking for volunteers to help plan the events. Contact Nigel if you are interested. Congratulations to Nick Silk and team for organising a very successful British Night Orienteering Championships at Merthyr Mawr. The event ran faultlessly and there were numerous complements from the competitors.